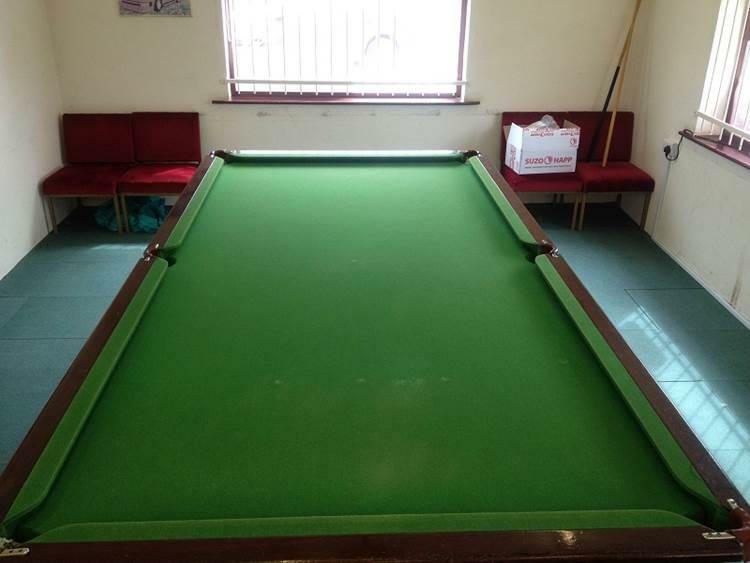 The Trefnant Golf Driving Range, wanted their Snooker Table Recovering as the cloth was looking faded, and the nap had Almost completely gone on the cloth that had been previously Been fitted to the table. 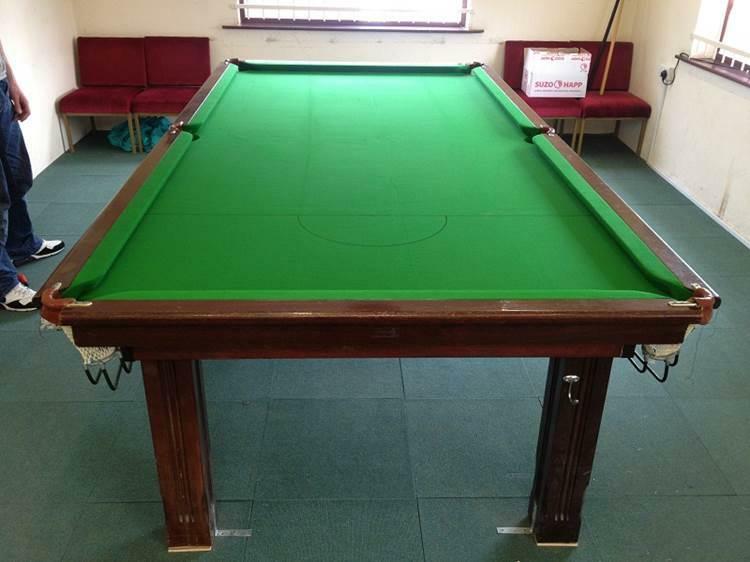 We Recovered the table in West Of England Strachan 777 Woollen Napped Cloth. 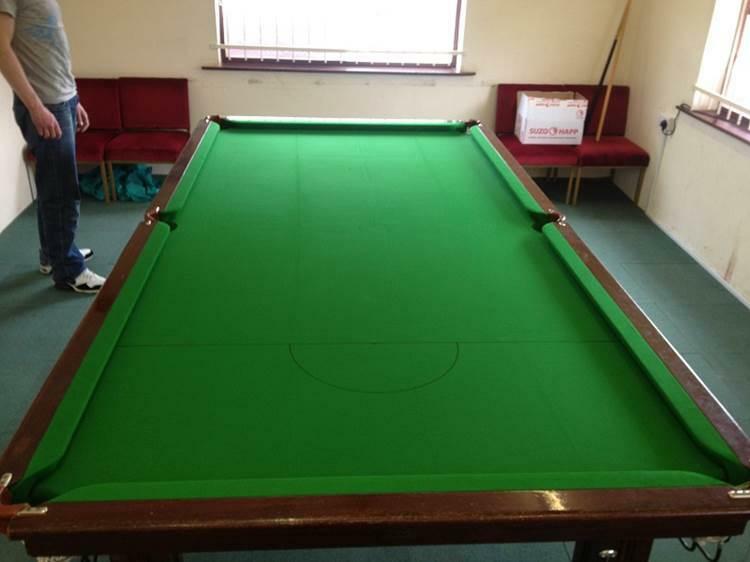 They were much happier with this new cloth as it was a more Premium cloth, that had a far smoother Nap, better cue ball control And far better response overall on the playing surface of the cloth.